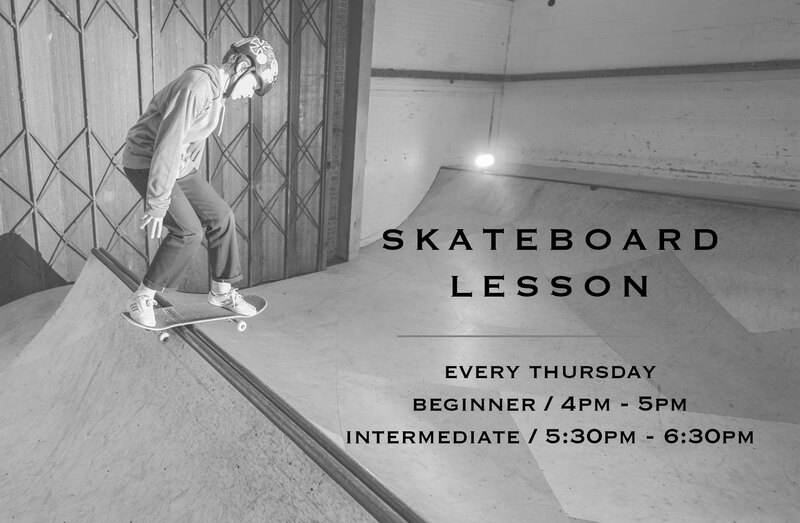 ​Providing a safe environment for participants of all ages to enjoy Skateboarding, BMX, Roller Skating and Scooter. Based in Heathfield Industrial Estate in Ayr on the west coast of Scotland and at 10,000 square foot, we have something for all abilities. 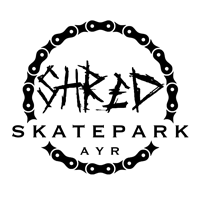 We pride our park on being the only indoor skatepark serving Ayrshire. 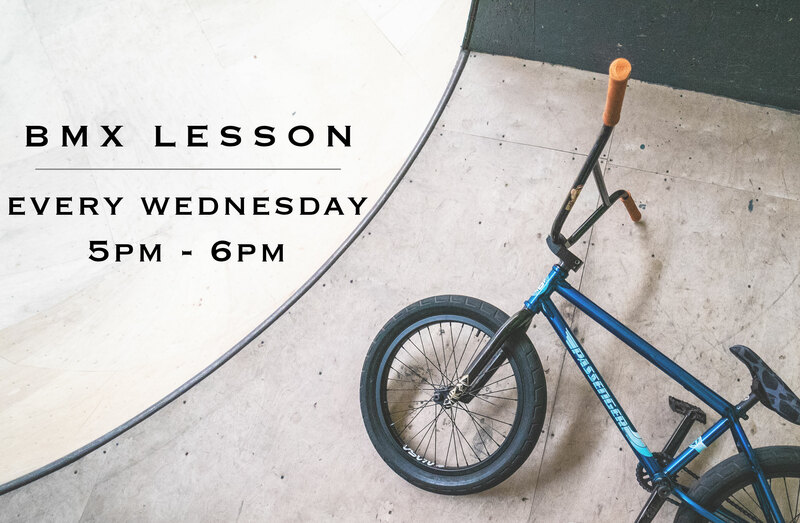 The team works hard to provide a friendly skatepark vibe to encourage people of all ages to progress and have a great time. ​Everyone who uses the park must have completed a consent form available for download here or at the entrance desk. If you are under 16 years of age a parent or guardian must fill this out for you. 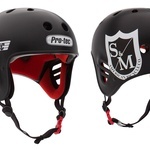 UNDER 16s MUST WEAR A HELMET​. For anyone below the age of 10 we ask that a parent or guardian stays with them at the park at all times. We have a seating area which allows you to watch them on the park. Through the winter months it can get cold sitting around so make sure to wrap up warm.​ We have really nice Tea, Coffee and Hot Chocolate at our cafe to keep you warm. We allow skateboards, BMX bikes, Mountain Bikes, roller skates and stunt scooters in the park. 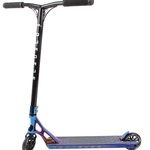 NO FOLDABLE OR 3 WHEELED SCOOTERS ALLOWED! Looking for something a bit different for your next big day. Why not get SHRED just for you and your friends? 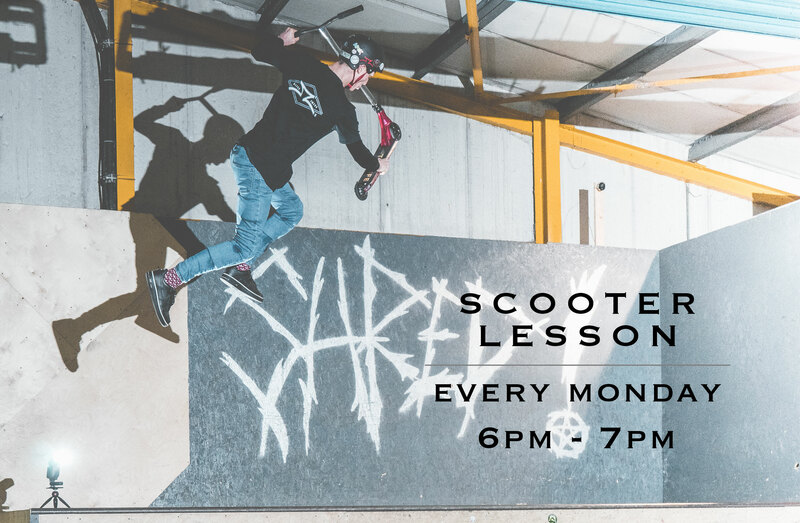 Shred Skatepark is available for your very own private hire. *This does not include any hire equipment or any staff guidance. Price is based on an out of regular opening hours hire. 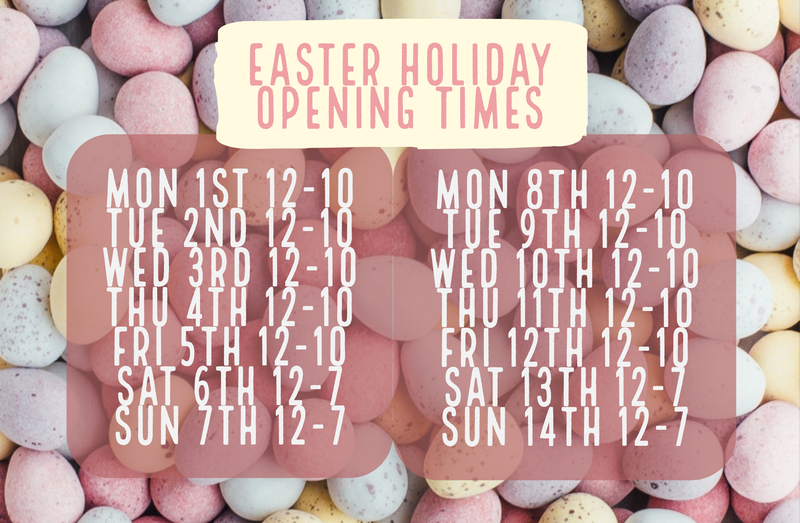 Contact us if you would like a quote for hiring out the park during regular opening times. 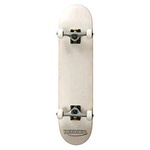 Copyright © 2019 Shred Skatepark.